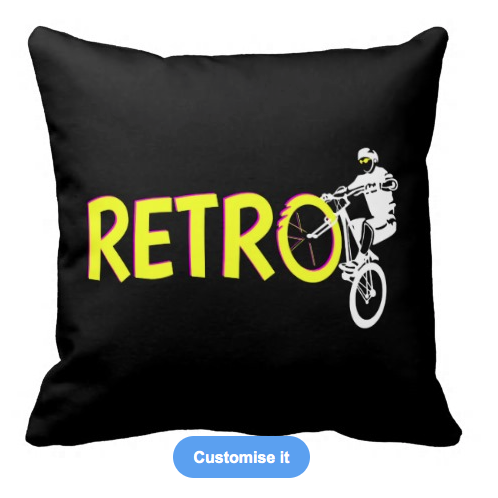 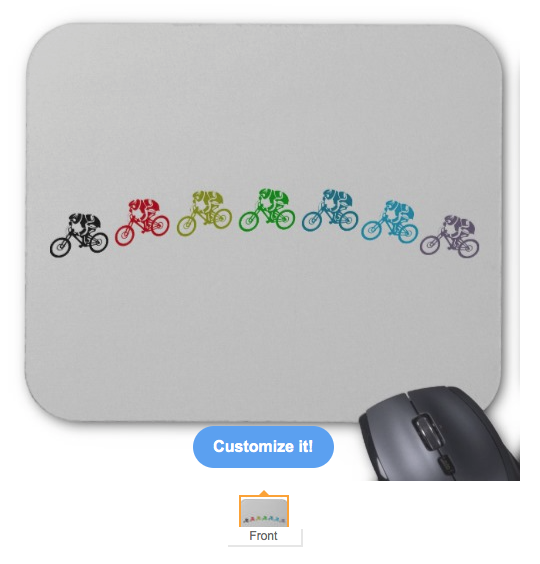 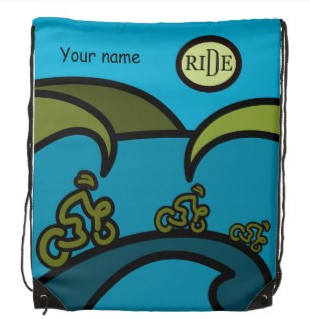 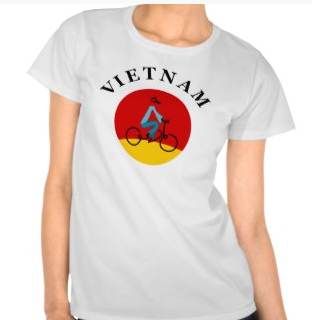 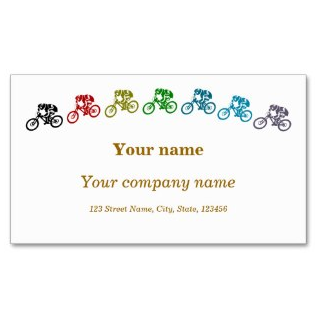 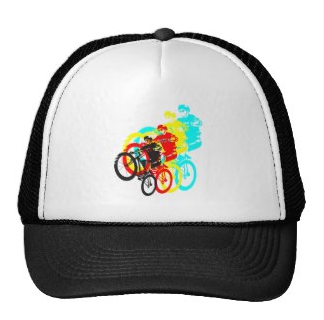 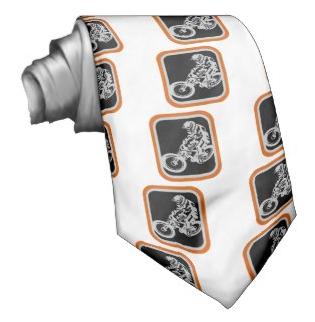 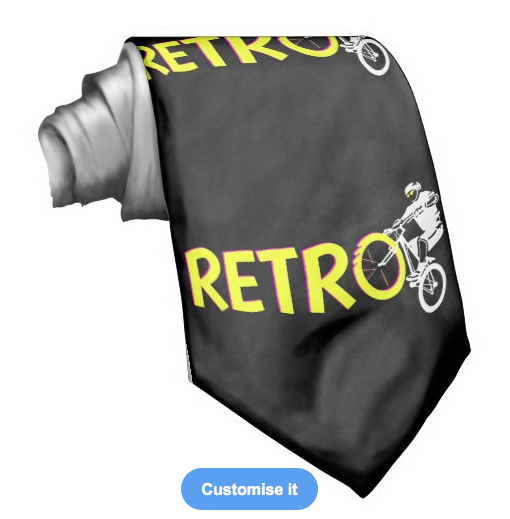 These MTB designs can be found on many customizable products in my zazzle store, mailboxdisco. 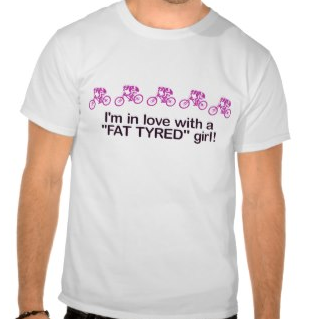 I'm in love with a fat tyred girl, is a play on the fat tyres on mountain bikes. 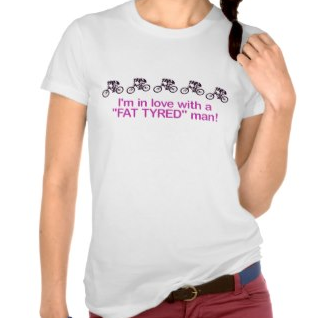 For someone whose darling likes to ride (and is probably anything but fat and tired). 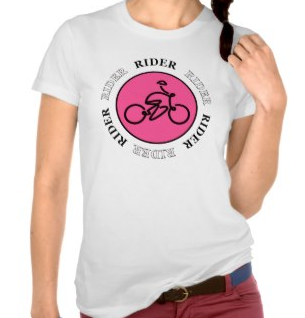 This funny MTB shirt features vector images of pink bicycles jumping over the text. 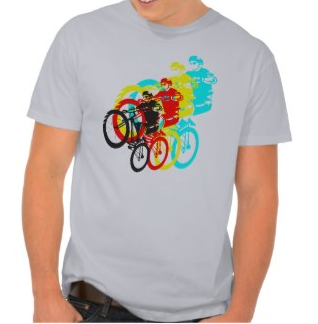 I also have a woman's version of this shirt if you would like a his and hers set. 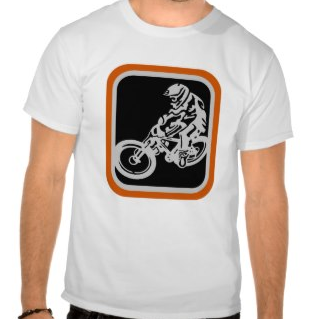 Downhill mountain bike, big air jump. 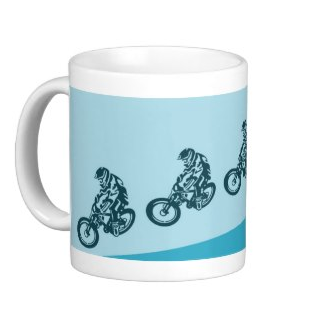 A down hill mountain bike doing massive jump around the outside of this coffee cup. 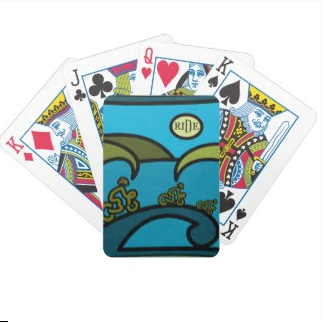 The images is in shades of blue. 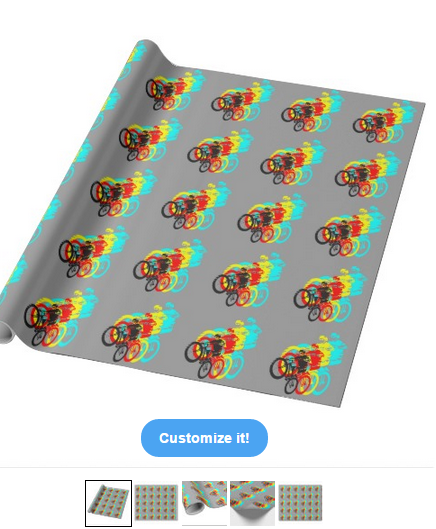 I drew this bike by hand and then redrew it as a vector image. 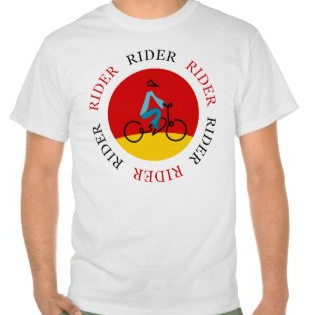 The image using white space technique to help form the rider and his rig. 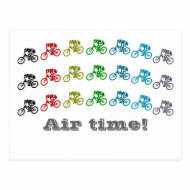 Downhill mountain bike, big air jump. 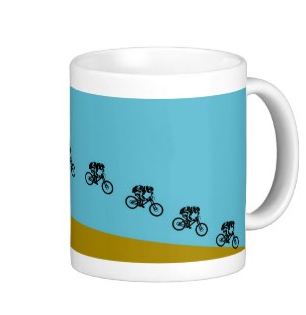 A down hill mountain bike. 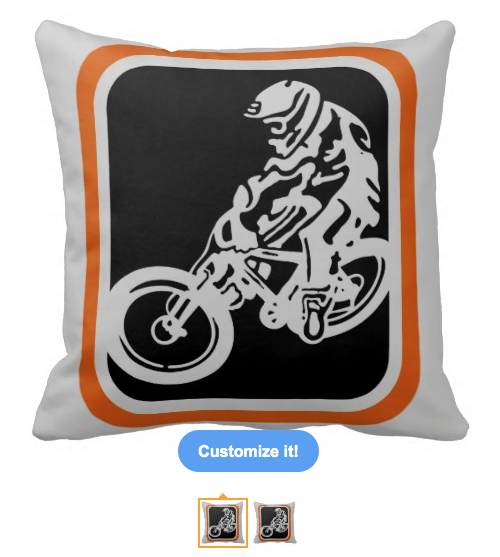 The image is in grey and cuts into a grey frame, the base is black and it is framed in orange. 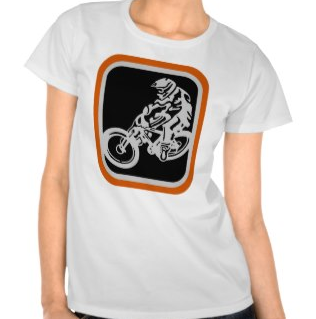 The round cornered orange frame has lightly feathered edges to help it blend into the shirt. 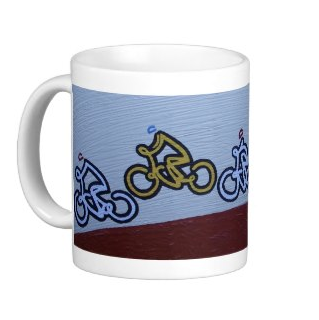 I drew this bike by hand and then redrew it as a vector image. 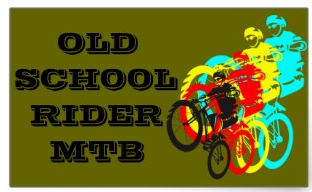 The MTB image uses white space technique to help form the rider and his rig. 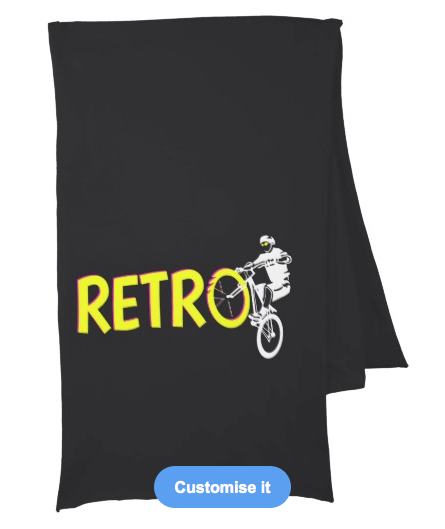 Retro Mountain Bike, mountain bike rider doing a wheelie. 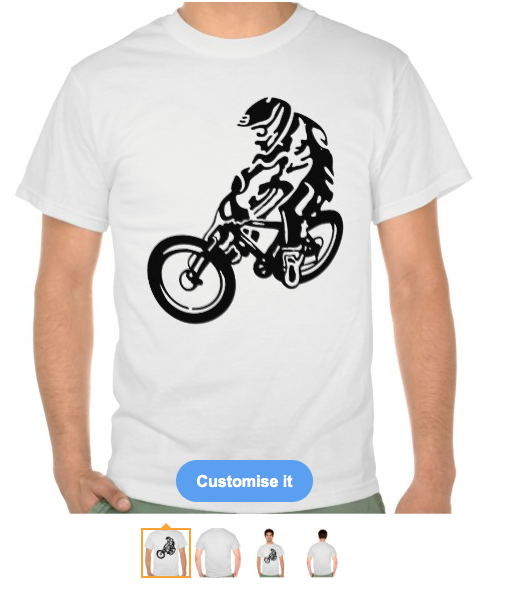 The background is black and the bike and rider are white. 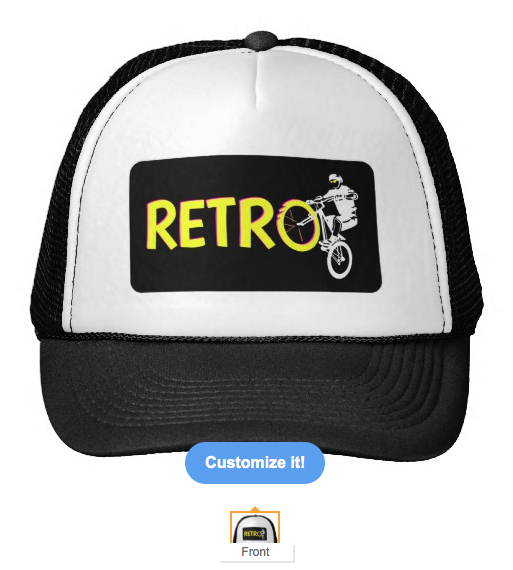 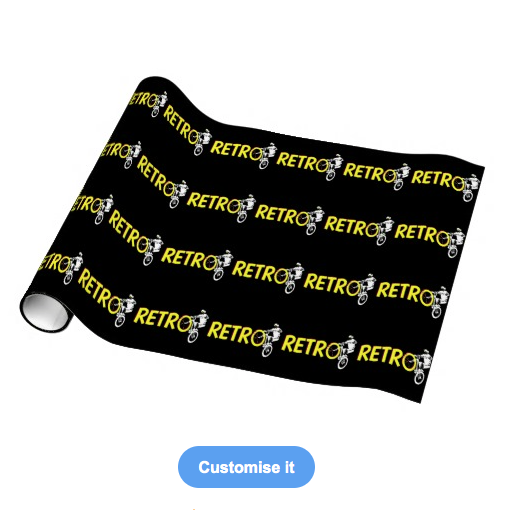 The word retro is written in yellow block letters with pink shadows. 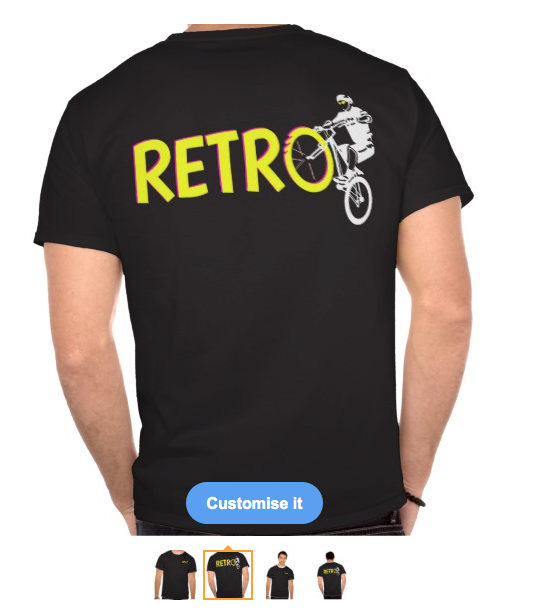 These colours are also used for the riders sunglasses and for the bikes front wheel, which forms the "o" at the end of retro.